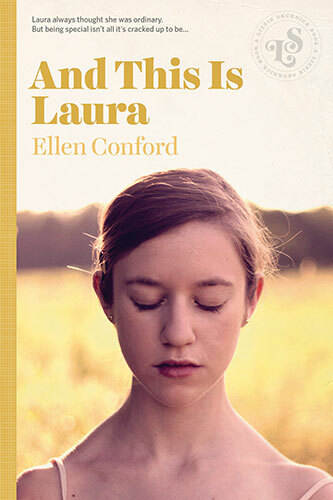 Twelve-year old Laura is an ordinary person in a family of superstars. Her beautiful older sister is a talented actress, her older brother writes and performs music, and her little brother can recite every commercial on television from memory. Her parents are gifted, too—her mother is a famous author, her father a brilliant scientist. However, everything changes for Laura when she discovers that she has the ability to see the future. Suddenly, she has popularity, attention from her parents, even media coverage. It’s all new and so great—until her visions grow dark, and Laura realizes that her gift could turn out to be a curse.